The Senegalese centre-back, 27, has been a target for Europe’s biggest clubs, but the Red Devils appear to have shown the most interest. £80m on a new centre-back. United are understood to have reached out to the England starlet’s camp over a potential £70m swoop in the summer. 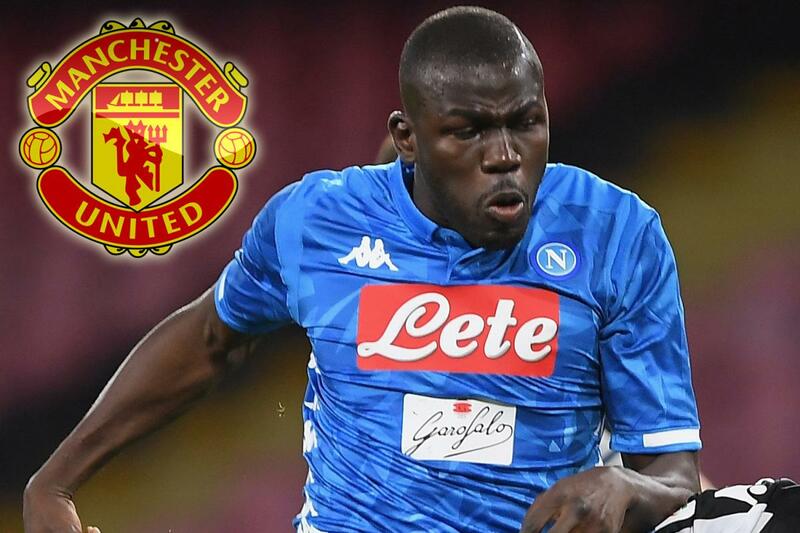 But CalcioMercato claim the Red Devils are still closely monitoring Koulibaly’s situation at Napoli.